Here’s a roundup of all of the Resource Library updates for March 2019! Remember to log in before clicking the links in this email! Download the March Artwork of the Week Bundle here! Monthly Members: Don’t forget to download the Bundle before it goes into the vault for yearly members. Note: The Yayoi Kusama Infinity Rooms lesson is up now as well! 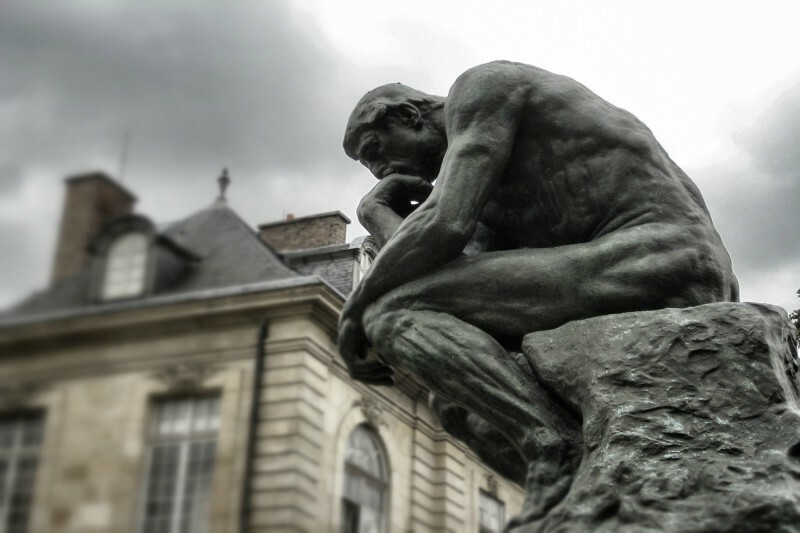 Print out a bunch of pictures of sculptures from Ancient Greece and Rome and have students analyze the style and divide them into groups based on their observations. Get the lesson here. Is a painting made by chimpanzees art? What about a piece of driftwood given a title by a famous artist? What about when Rauschenberg erased a de Kooning drawing? 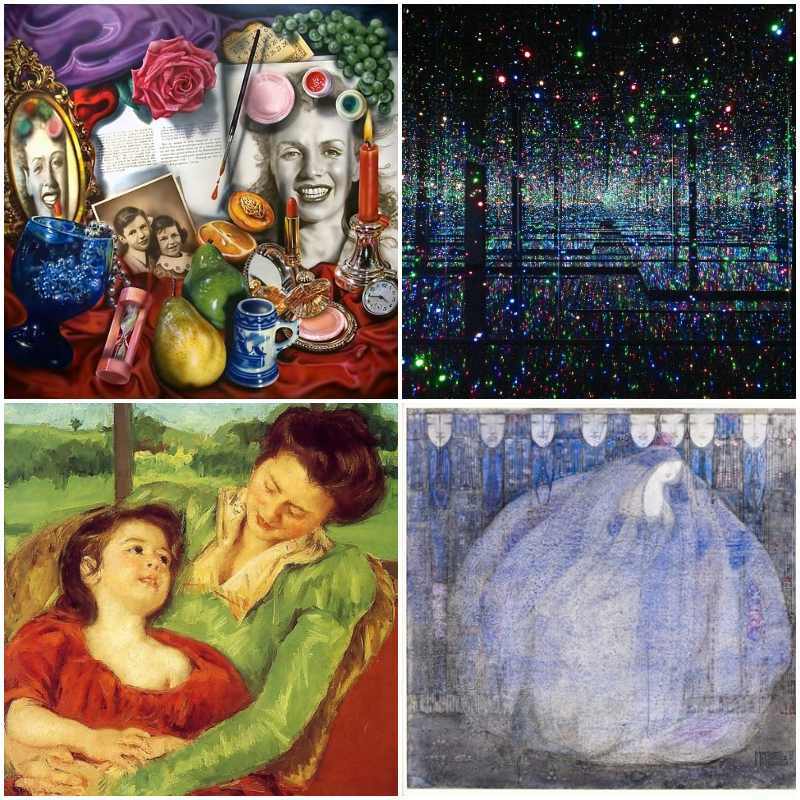 This lesson gets to the heart of defining art and helps students understand art in a more conceptual way. Get the lesson here. Students compare and contrast two representations of Judith Slaying Holofernes side by side, and then discuss which was made by a woman and which was made by a man. It’s always eye-opening to hear their different viewpoints and no two class discussions are ever the same. Get the lesson and watch a video about the lesson here. Some of my favorite aha moments have happened in the classroom while a group of students were teaching us about another culture and their art instead of me being at the front of the room. I’ve got all of the handouts you could ever possibly need for such a project at this link. In this workshop for art educators of all types, we will study creative ways to engage our students with works of art–from discussion to to writing to creative learning activities. In addition to practicing, modeling, and discussing the techniques, you will also have a chance to work with your colleagues to come up with your own learning activities in the art museum. 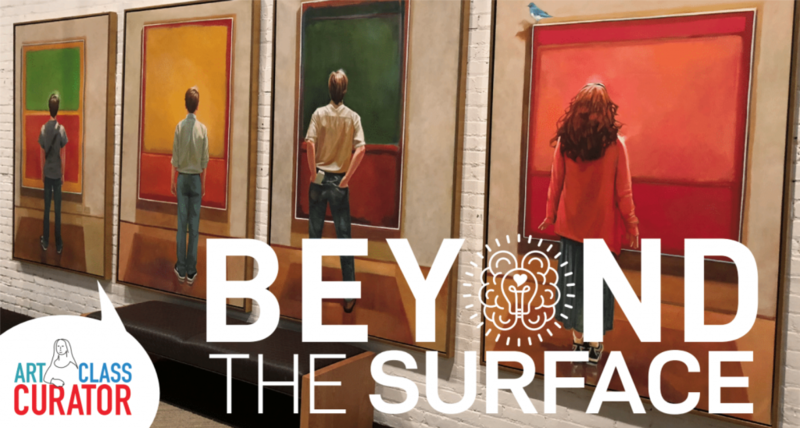 Beyond the Surface: Teach Students How to Dive Deeper into an Artwork to Make Connections and Meaning is a six part text-based course about how to engage students when teaching works of art by using engaging, memorable activities and leading thoughtful discussions. You can now go through the course in the Resource Library or download PDFs of the course at the bottom of the course page.